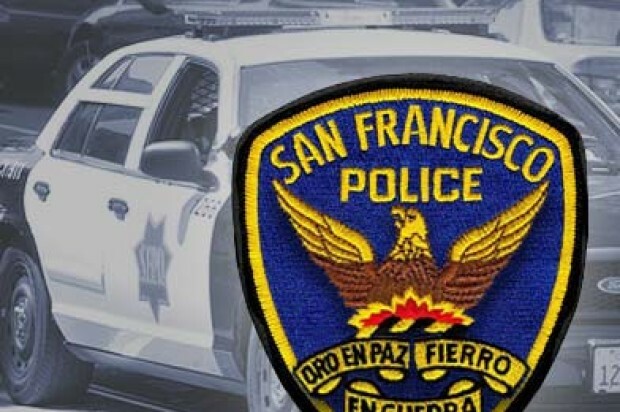 A man was shot from behind while waiting to pay for parking in San Francisco’s Yerba Buena neighborhood Wednesday evening, police said. Officers responded to a reported shooting at a parking garage on Mission Street between Fourth and Fifth streets around 6:30 p.m., police Sgt. Michael Andraychak said. Arriving officers found a man suffering from multiple gunshot wounds to his lower extremities, rendered aid to him and called for an ambulance, Andraychak said. A preliminary investigation showed the man was waiting to pay for his parking space at the garage lobby where the suspect shot him from behind, Andraychak said. It appears the suspect knew the victim, according to Andraychak. Witnesses identified the suspect as a black man in his 20s who fled from the garage, the sergeant said. Officers set up a perimeter, evacuated the garage and searched for the suspect on each floor, Andraychak said. Police were unable to locate the suspect, who likely left the scene before officers secured the area, according to Andraychak. The victim was transported to a hospital, where he was treated for injuries not considered life-threatening, Andraychak said. 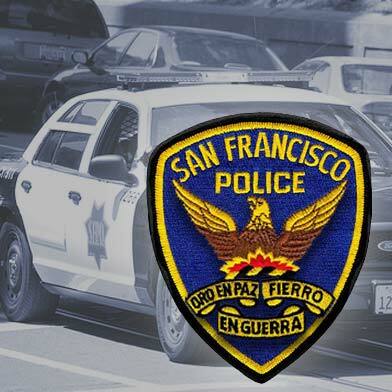 Anyone with information on the shooting is asked to call the police tip line at (415) 575-4444 or send a text message to TIP411 with “SFPD” at the start of the message.